Kanye West Album Announcement – redleafgoldteeth. Kanye West took to twitter last night to announce the title for his upcoming 7th solo album. “So Help Me God” is the title of the album, and the picture above was accompanied by his tweet. Whether or not this picture he tweeted is the confirmed album cover, it gives us a good idea of some of the symbolic representations that this album will feature. 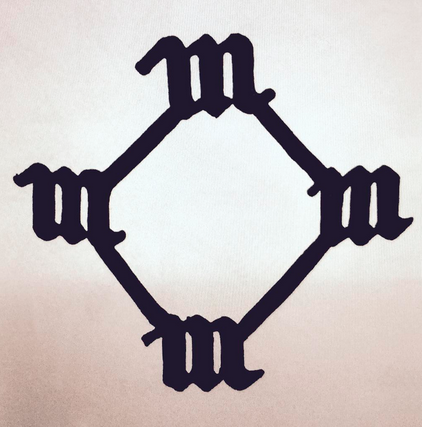 With rumours swirling around the internet of 13th Century Monastic Symbols and Swastikas regarding the picture, its safe to say Ye’ has got the whole music industry wondering what this album is going to be about. All we can do now is sit back and wait for that release date announcement.